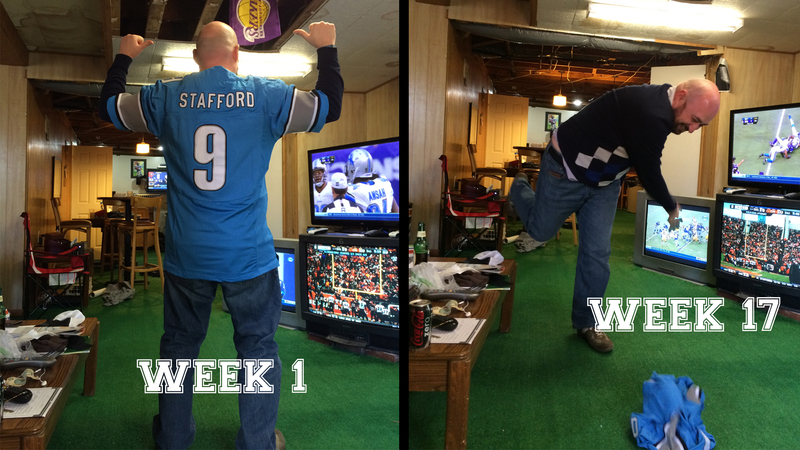 Yep, life-time long Lions fan here. When my friend went to Oakland University which was a mile away from the Pontiac Silverdome, he stayed in line overnight to get us front row seats to every game for four years, and they were great years with Barry Sanders as the running back. But this team…ugh. It’s getting difficult not to just give up on the NFL.